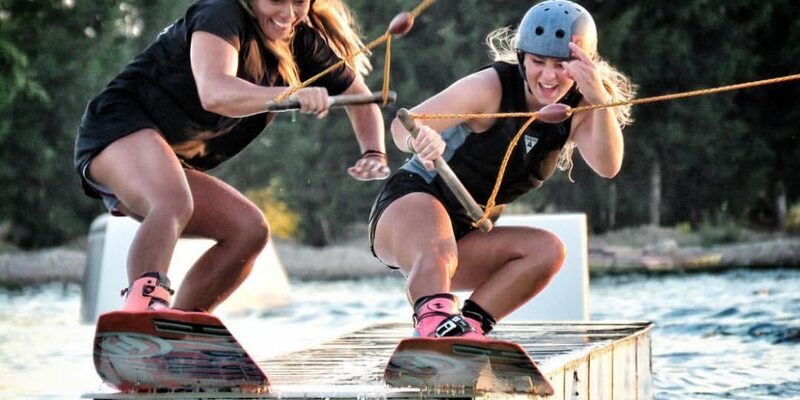 Are you ready to watch Tina Frömling and Madison White hitting up the double ride at Hipnotics. There is nothing more fun and motivating than riding with your bestie next to you. 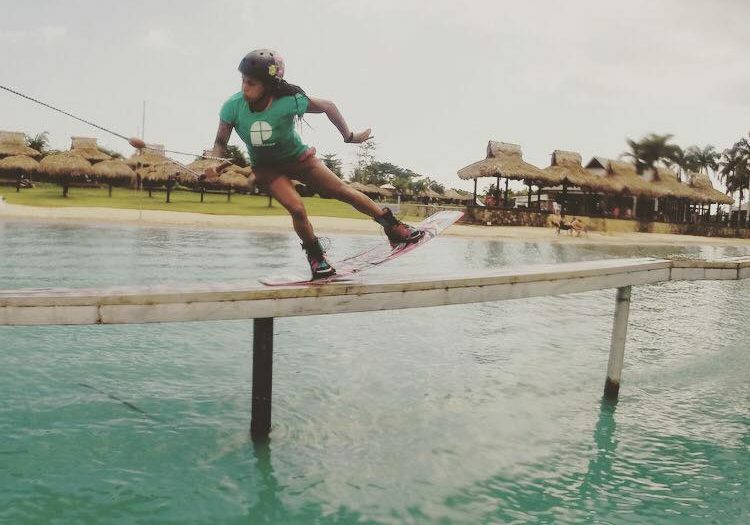 Maxine Sapulette showing us the best of some of her lost footage from her time in CWC earlier this year. Smooth rail and transfer action all the way. Hit the road with Sanne Meijer and Maxine Sapulette as they head to the Langenfeld Open and document their time together living out of a van together and competing. 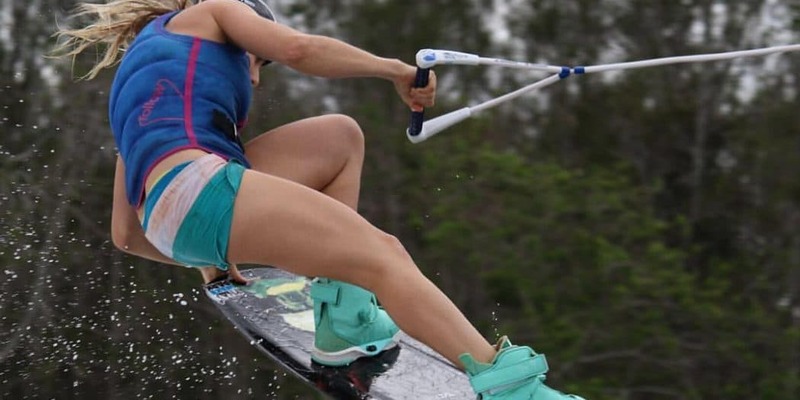 Russian rider Lisa Baloo spent her spring training at Hipnotics cable park in Turkey and the results are pretty impressive and to be honest make us want to jump on a plane right now. 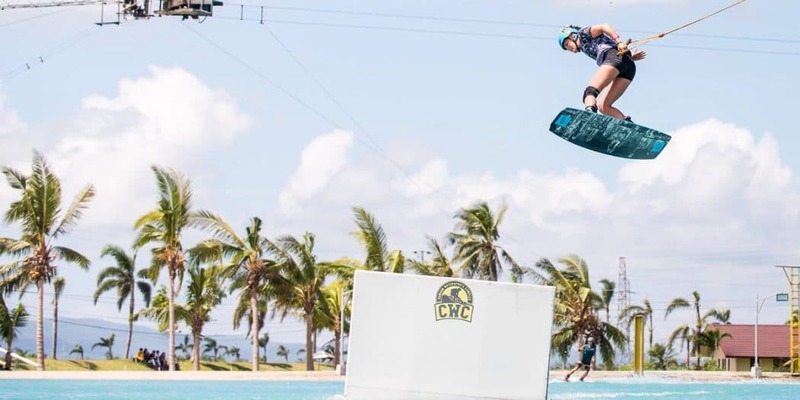 This winter Julia Castro headed out to the Philippines where she got some riding time under the cable of CWC and also on the open water with her kite. 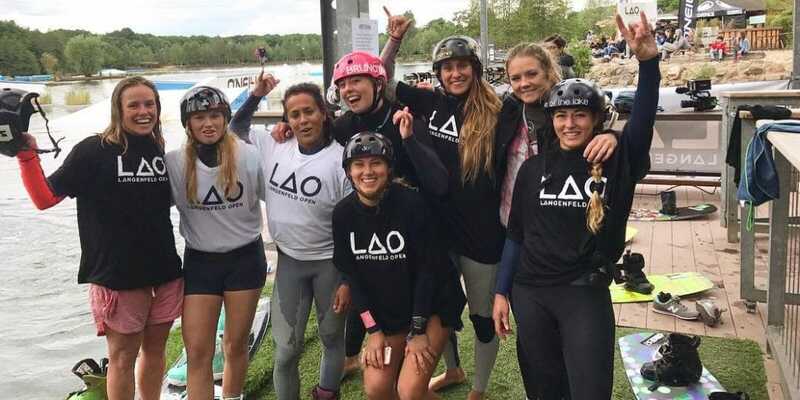 We are really impressed by this video, the style and poise for such a young rider both in the park and behind the boat pulling tricks that we think the top female riders will have trouble matching. Do you need the time to sometimes understand what the pro riders are actually doing during their tricks. Well now you have just that with the epic little clip from Julia Rick promoting the new Panasonic GH5. Matty Hasler and Angelika Schriber went to GC Wakepark to film a GoPro video one morning before work… a nice way to start your day! If you want to get your presses looking good it takes practice and that is exactly what Marie Similä did at CWC during her last trip in Philippines in November.